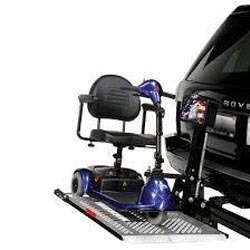 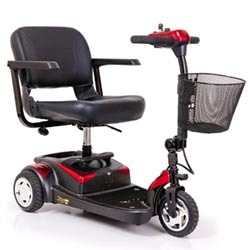 Our accessibility products are the very best in safety and reliability. 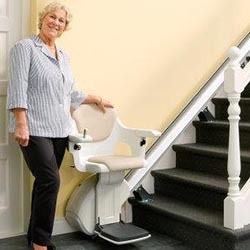 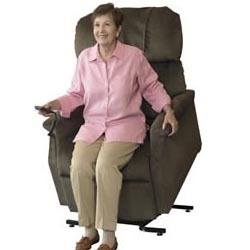 We provide stair lifts for those in need in Nassau & Suffolk counties. 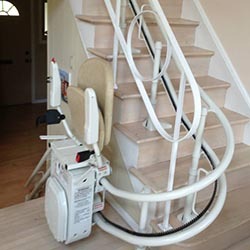 Could the accessibility of your home be hindering your comfort, or even worse your safety? 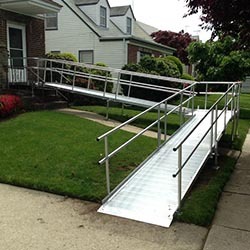 This is why we are dedicated to providing our clients with the very best in safety and reliability, with all of our accessibility products. 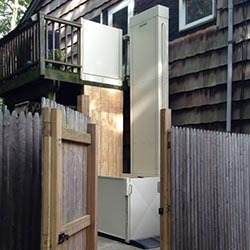 You deserve to live with safety and comfort in your own home, so let us help make that a possibility for you.